Not EMV-compliant yet? Brace yourself for charge-backs. 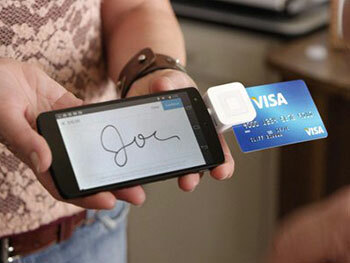 The EMV liability shift had come and gone, yet 67% of US merchants are still not accepting EMV. If you are one of those merchants, it’s time to upgrade your terminals. Smart criminals will avoid businesses with upgraded equipment, making merchants using the old magnetic stripe terminals the likely target. You may now be telling yourself:“So what? My bank is responsible for fraudulent transactions.” Nope, that’s not the case anymore. As of October 1st 2015, liability for those transactions has shifted to you (the merchant) if an EMV chip – enabled device isn’t used. In other words, if you are a merchant who has not upgraded yet, you will be financially liable if someone comes into your store and makes a purchase with a counterfeit debit or credit card. So, if there is fraud or a dispute involved, you will be eating it, not the bank. Now you are probably thinking “No biggie, it will only happen a few times.” Unfortunately, that is not quite the case. One payment network has reported an increase of 50% in charge-backs for card-present transactions. This is not just affecting smaller retailers. U.S. merchants of all sizes have seen significant increases in charge-backs. According to Liz Garner, vice president of the Merchant Advisory Group, charge-backs are running $10,000 to $15,000 per week for some smaller merchants to as much as $1 million a week for some of the largest merchants. 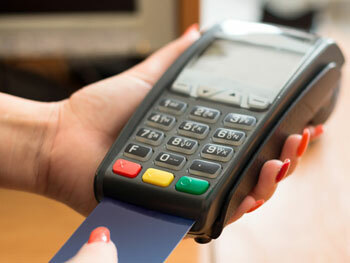 Protect your business and your profits by upgrading to EMV-ready hardware. Ready to get started? Get in touch with one of our EMV Experts.